When we talk about the most popular brands in the camera world then GoPro is recognised as one of the top ranked brand. This company has launched so many cameras in GoPro series with unique features and each model is improved with latest features. You can find so many models of this series online as like Hero5 Black, Hero5 Session, Hero4 Silver and many others. All of them are rated as some of the best devices by photography experts and if you have decided your budget then you can easily pick any of these for your adventurous sports activities. For beginners, it may be little difficult to make decision about on which camera unit they must spend their savings so they are advised to follow camera buying guides to get best information. 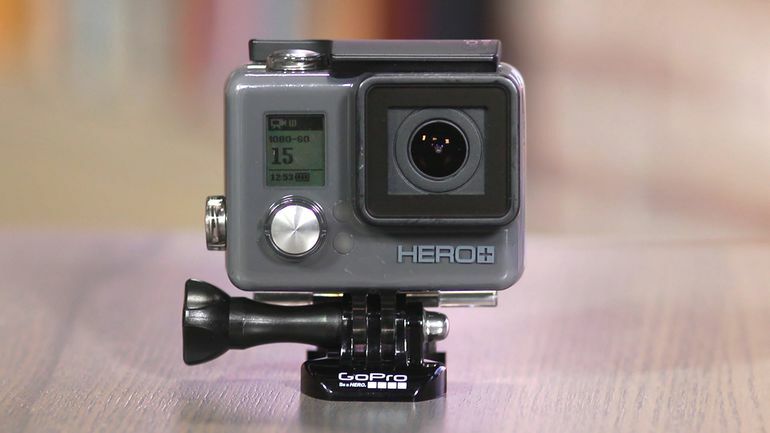 The details below will help you to make perfect decision about your new GoPro camera. The GoPro camera models can be divided into three different categories as per budget ranges: entry level, midrange and high end devices. The list of comparative features provided below will help you to get complete information about the good and bad part of every device. Recommendation for high end level is Hero5 Session as it comes with a price tag of $299. When we talk about top end action camera then Hero5 Session is always recommended by professionals due to its so many impressive features and cheaper prices comparing with GoPro Hero5 Black. Users can enjoy recording with 4K footage with 30fps, in case of 1440p the frames per second drops to 60, for 1080p you can manage 90fps, in case of 960p 100 frames/ sec are supported whereas for 720p you can take it up to 120fps. It comes with a 10MP sensor and the built in GPS device will help you to get complete location based details on your tour. It also helps to get automatic location tags for all your photographs and videos. You will feel little disappointed to know that this camera do not possess touch screen but it can be controlled with voice commands when you are not able to operate it with hands. There is a single easy to operate button for start and stop the recording operation. Those who are searching for a camera that can assist them during swimming can go for Hero5 Session because it is designed with water resistant material up to 10m. 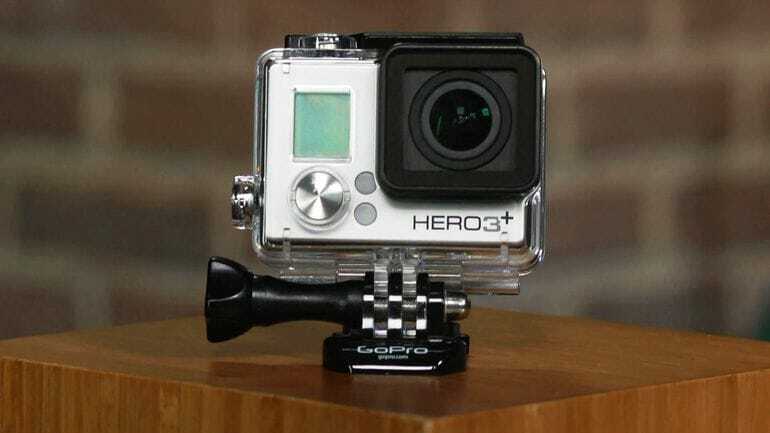 In this category, you must go for Hero3+Silver that come with a price tag of $299.99. This silver edition of GoPro camera is designed with complex surface type profile that is developed using plastic 6 element aspherical lens. It possesses an ultra wide angle so that distortion can be reduced by a great amount. It can provide better video and image quality even in low light with improved Prosumer. Maximum resolution for stills can go up to 11MP and in case if videos 1080p 24/25/30fos (Ultra Wide, Narrow and Medium Protune Mode), 960p 25/30/48fps (Ultra Wide Protune FOV mode) and 720p 25/30/50/60fps (Ultra Wide type FOV Protune Mode). The time lapse feature can support you up to 0.5 seconds and more than that whereas when operated in burst mode then it can take 10 photos/second. The videos are generated at high bitrate of about 35/Mbps. Hero+ is best recommendation in this category as here you will be able to get all unique features with payment of $199.99 only. This camera comes with an LCD screen that helps to simplify its operation for beginners as well as professionals. 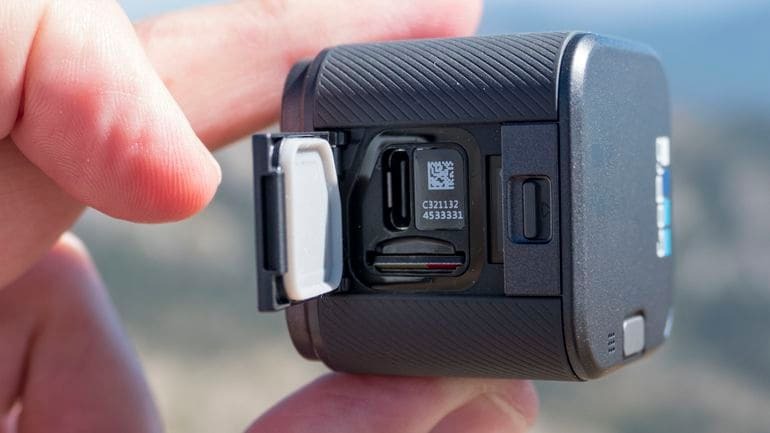 As compared to GoPro Hero+, this device is much better for entry level usage and the price tag of this device also adds more value to recommendation. It can capture videos at full HD resolution while serving about 60 frames/ second whereas for photos it can provide 8MP clarity. The built in Wi-Fi connectivity feature make it much easier to operate and connect with smartphones and memories can be shared so easily. Housing can keep this camera unit safe up to 131 feet or 40 meters under water so you can enjoy diving with this camera.